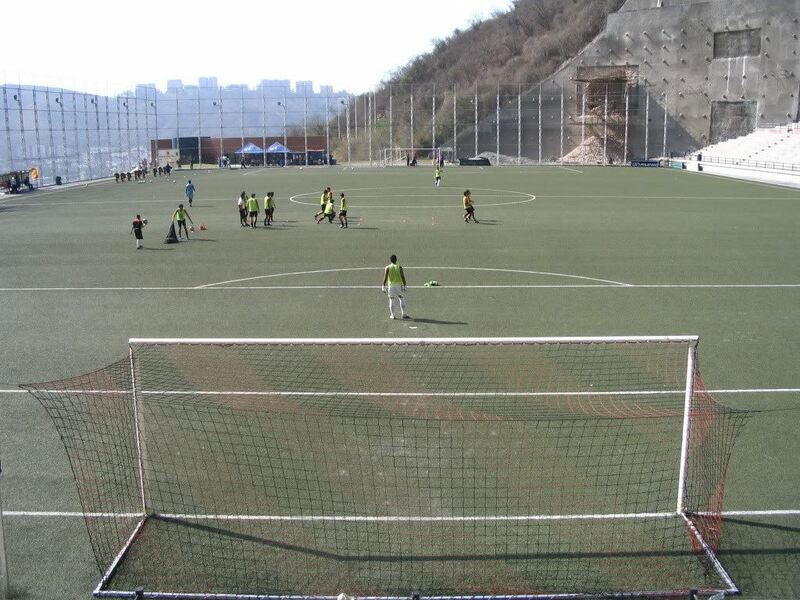 The idea behind this stadium’s creation was a very simple one: well-established sports school Cocodrilos in south-western Caracas needed expansion to also accommodate football. 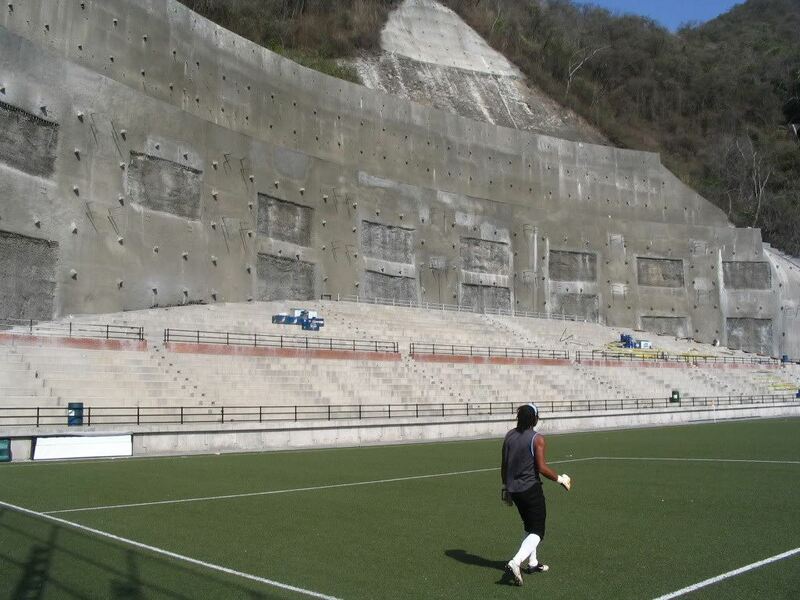 Earlier known for baseball and basketball among other sports, the school proves that lack of space doesn’t make building a football stadium impossible. Hillside behind the school began in 2001 and paved the way for much more difficult removal of the rocks to create an oval opening. It took until 2003 before installation of the synthetic field could commence. 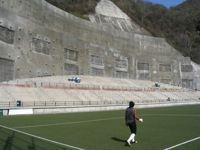 With two low terraces (east and south), the stadium offers dramatic views to some 3,500 fans. 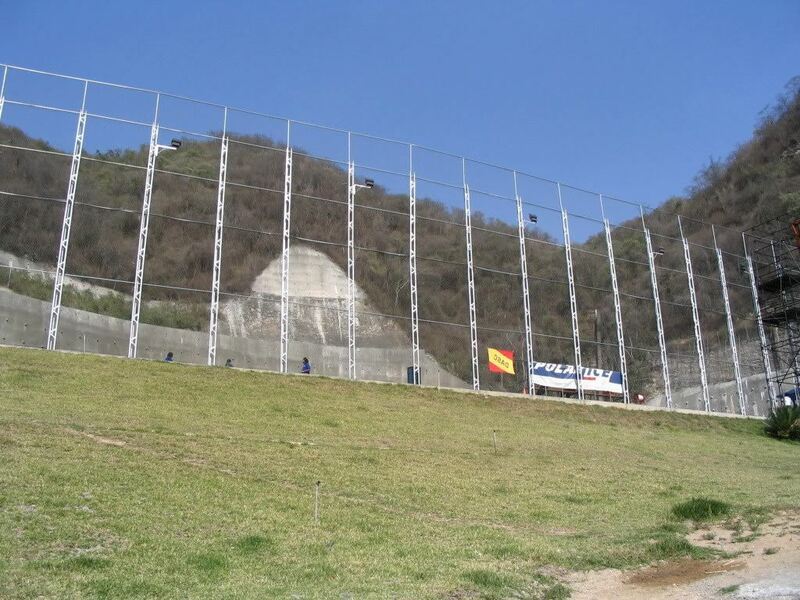 Behind each stand there are almost vertical walls and on remaining sides there’s a glimpse of Caracas’ panorama. 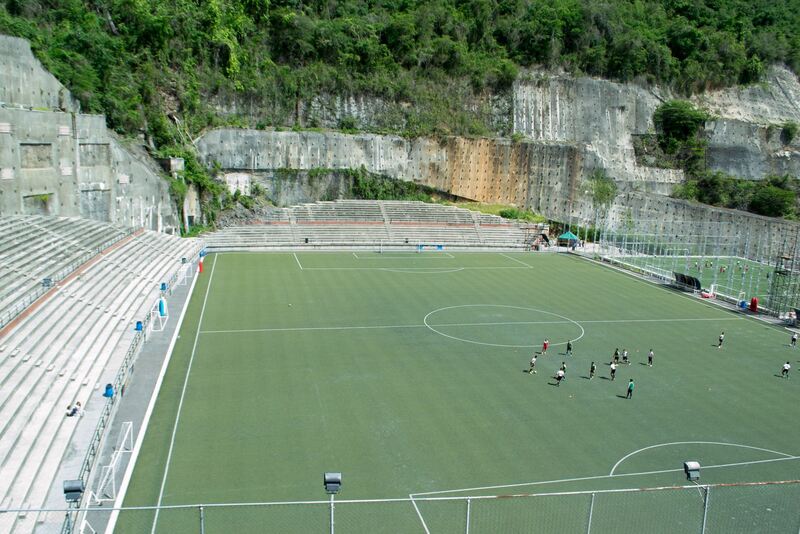 Along with the main stadium a very modest training field was created, also synthetic. 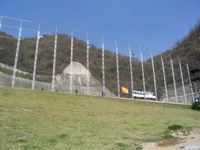 These facilities were accompanied by terraced parking sites. 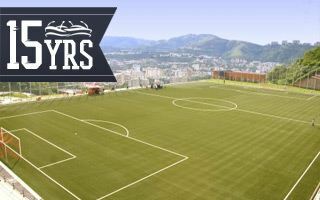 In 2014, to cope with demand, additional small training field was created. With no room left, that one was built on a ramp above one of the access roads, directly adjacent to the main field of play. 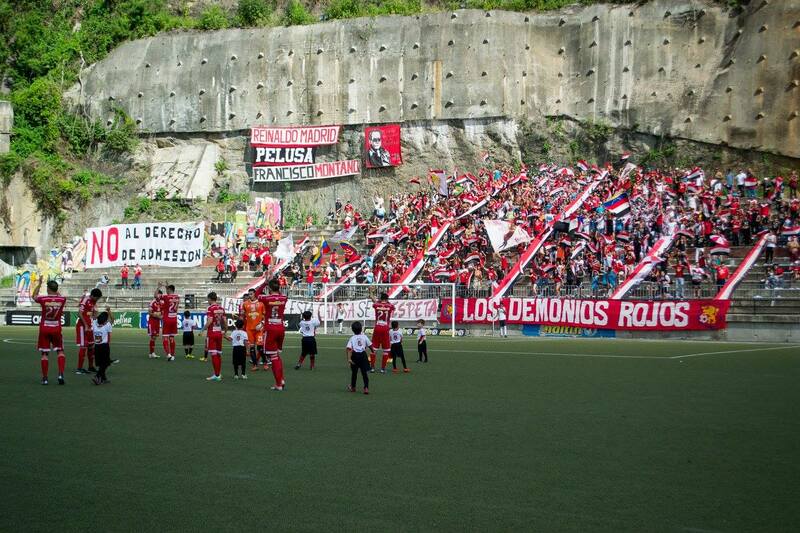 These unique circumstances proved beneficial for Caracas FC. The team’s reserves and female players have been using it as their home venue. 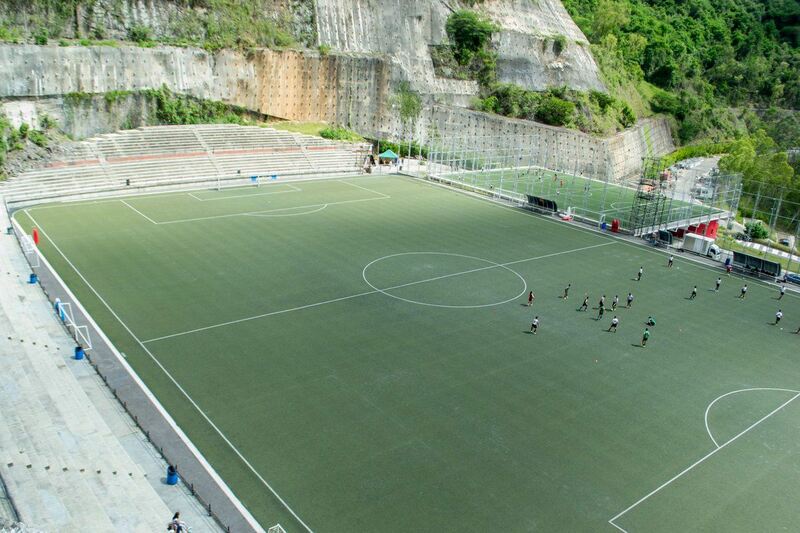 In 2016, due to renovation works at Estadio Olimpico, also the first squad began to play the league games here.